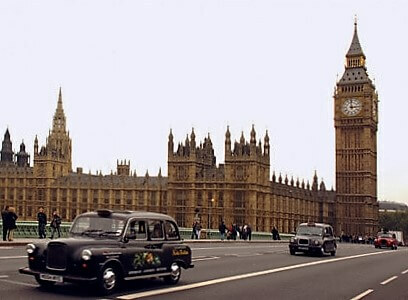 London is a top destination to study English. Experience a vibrant, international town and get to know British culture. 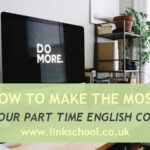 We offer effective English immersion courses at Link School of English in London to help you improve your English fast! 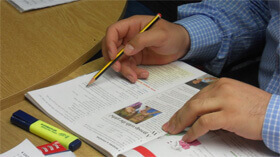 At our London school we offer quality English lessons for adults. 8 students per class, easy to understand English lessons, great atmosphere. Low prices, great value for money. You will improve your English with us. Learn to speak the English language like a native at our School of English in London. 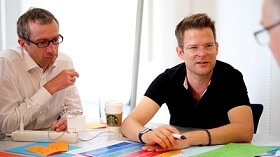 You will learn to communicate well, make friends, get your dream job. Contact us today to start improving your English now! Link School of English is a friendly English language school based in Ealing Broadway, in west London. 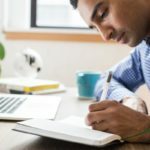 At Link School of English in London we understand that the ability to speak good English is a key skill for your professional success, socialising, and everyday life – especially when you live or work in an English-speaking environment. At our English school we help our students to improve their communication skills and confidence in speaking English. Our English classes are effective, useful and enjoyable. 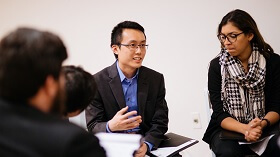 All classes are run by professional English teachers, qualified at degree level. Don’t just take our word for it though, take a look at what our students say further down this page. 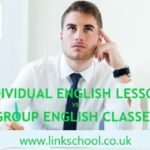 WHY CHOOSE ENGLISH CLASSES AT LINK SCHOOL OF ENGLISH IN LONDON? 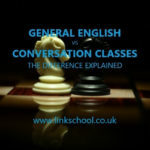 Conversation classes are for those who already have basic English knowledge and need more practice and error correction to enrich their vocabulary and speak English fluently. These courses are designed for people who wish to build their English communication skills for everyday conversations. 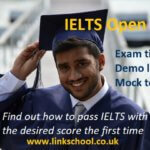 Taking the IELTS exam will greatly improve your work and higher or further education prospects both nationally and internationally. It will provide you with proof of your ability to communicate in English across all four language skills – speaking, listening, reading and writing, in real life situations. At Link School of English you can choose from our morning, afternoon, evening or weekend English classes. We know how busy our students are so we offer flexible registration options, short English courses from one week only to one year, part-time classes from 4 hours per week, and intensive and super intensive courses up to 30 hours per week. We also keep our prices reasonable, whatever your budget, there should be something suitable. You can start any time of the year. When you register for your course you will take a free placement test to make sure that you are placed on the right course for you and get exactly what you need from your English course. Start improving your English by registering of our excellent English courses today and get the great results our current students are experiencing for yourself! Our registration is quick and easy. Click the buttons below to view our extensive range of English Courses and our Course Fees and Times. We look forward to welcoming you soon to Link School of English in London!